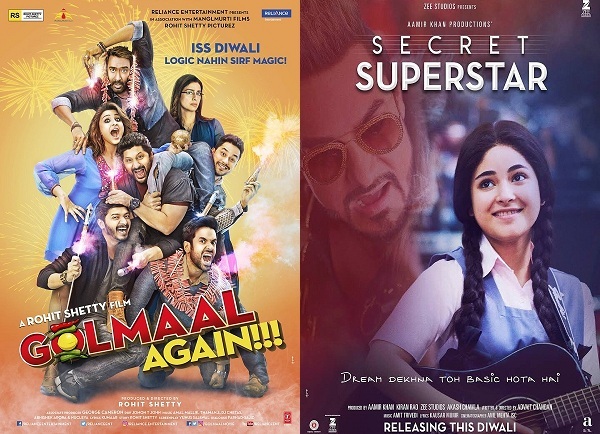 Golmaal Again vs Secret Superstar Screen Count as on 20 October, 2017. Finally screening issues between Golmaal Again and Secret Superstar is all settled. Both film has got significant screenings. Although both makers wanted more. But finally a middle point is arrived. Update: Coming to Golmaal Again first. 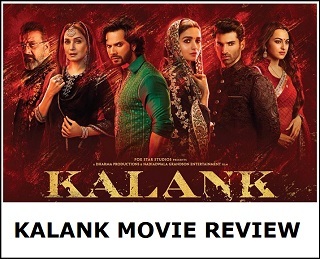 Film has managed to get screening of around 3300-3400 screens across India. This is fantastic news after whatever happened in last few days and hope film rocks at box office this festive weekend. Makers wanted more than 3000+ screens and they have got what they wanted. This is not bad after all that happened in last 2-3 days. Only issue is advances got affected as it started late. Hope loses are negligible because of that. Film has gained much wider screens now as earlier few days earlier. So, whatever the loss film will entitle because of late start of advances, that will definitely be compensated by more screens which are allocated now. Coming to Secret Superstar now. Film has got screening of around 1800 across India. This is fantastic for such genre film. Film got screening of around 2300-2400 for Thursday. So, there is reduce of screens and it is mainly because of clash with Golmaal series. 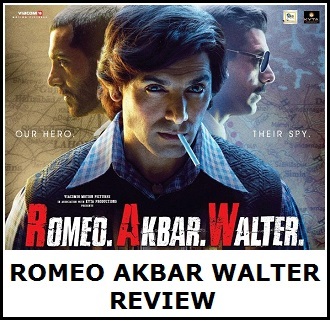 Still, film has enough potential to score big and hope it rocks at box office this Diwali weekend. Makers of Secret Superstar wanted around 2400-2500 screens and they are short by 500 screens. As per our liking film should have been released in 1600-1800 screens and actual count is just in that region now. Don't include Akshay in this he is one man army and his year will start from 2018 all huge blockbusters and in 2019 stating with Karan Johar bang on.